UConn watched a bit of UNH's practice. UConn watched a bit of UNH's practice. 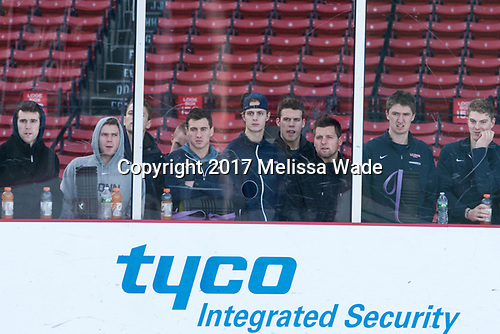 - The University of New Hampshire Wildcats practiced at Fenway on Friday, January 13, 2017, in Boston, Massachusetts.